• Stickers are valid from January 1st to December 31st. • Paddle boards DO NOT require a FWA sticker but all other non motorized does. 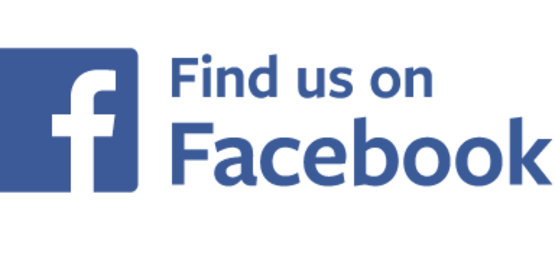 • Commercial businesses now require an additional commercial endorsement sticker which MUST BE PURCHASED IN PERSON AT OUR OFFICE. • All card transactions will incur a fee. 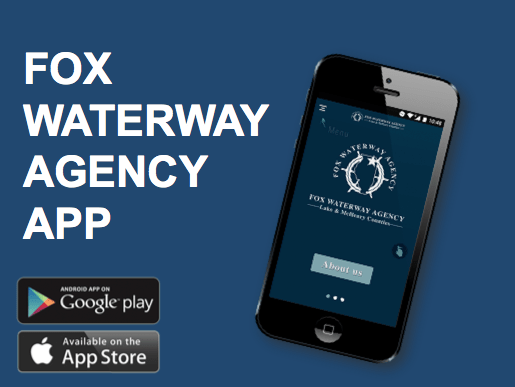 The Fox Waterway Agency is a regional body of government created by the State of Illinois in 1984 to specifically manage the waterways of the Chain O’Lakes and the Illinois Fox River.